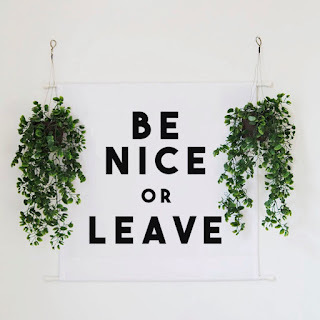 Favorite Quote/Decor: Be Nice or Leave banner -via bellesandghosts. This Etsy shop has some great banners. The plants in the photos are fantastic too. Favorite Shoes: Lotta from Stockholm Clogs. My girlfriend, Vero, wheres clogs and she makes them look so darn good. 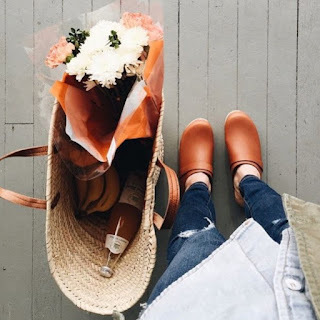 I haven't worn clogs since high school, but I think they would be great as Fall transition shoes. 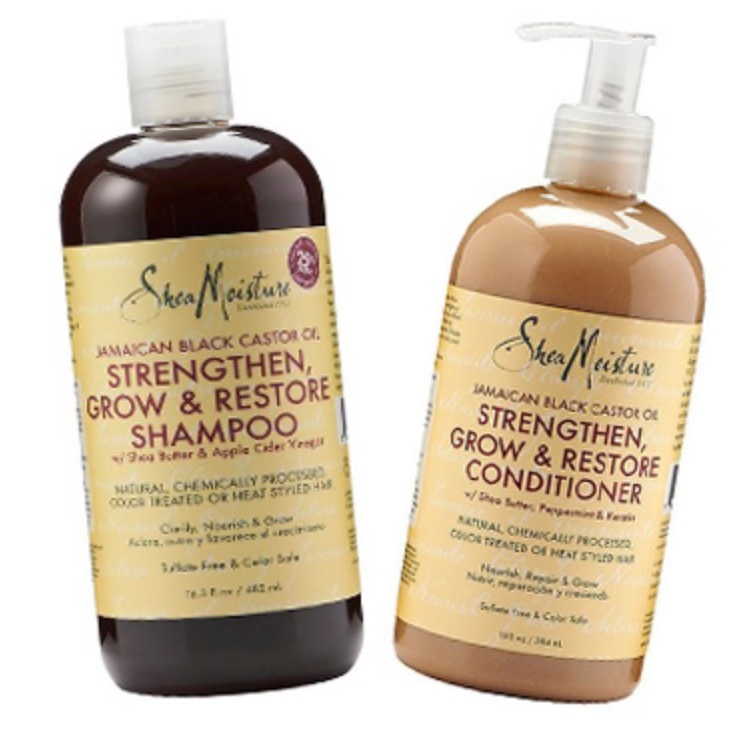 Favorite Hair Product: Shea Moisture Strengthen, Grow & Repair - via Target. I have tried several Shea Moisture products, and honestly, I love them all. I have been using this line on my hair for a few weeks, and my hair feels great. 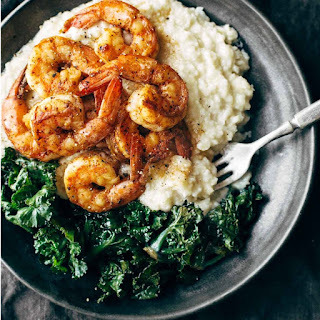 Favorite Recipe: Spicy Shrimp with Cauliflower Mash and Garlic Kale -via Pinch of Yum. 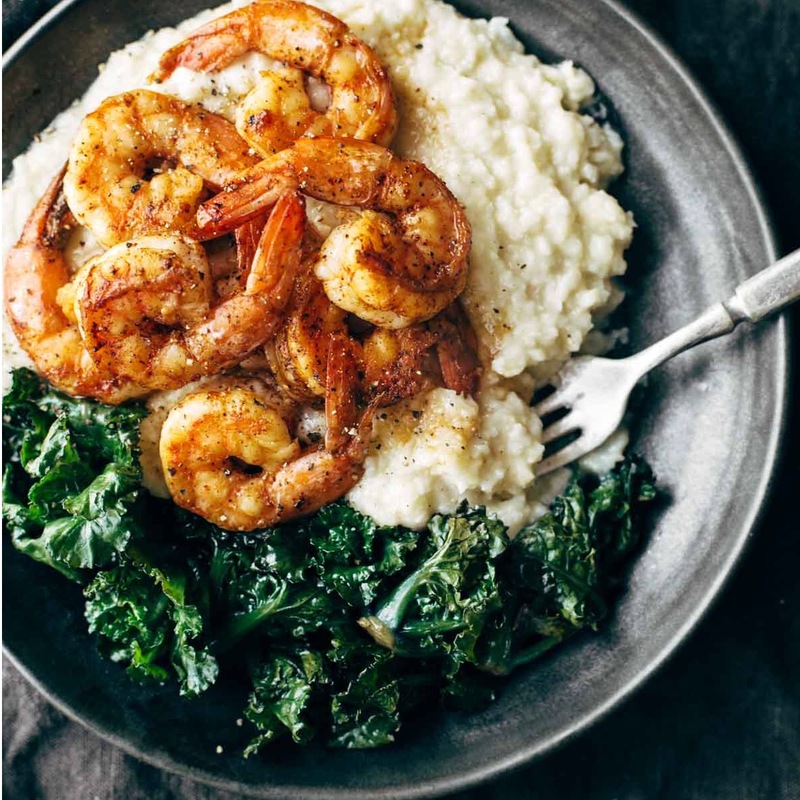 This is what we are having for dinner tonight, and I cannot wait! Favorite Manicure: O.P.I. in Its a Piazza Cake -via Makeup by Niyo. 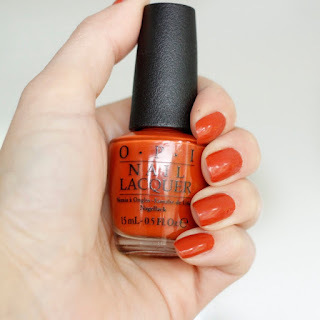 This orangey-red nail color is nice for Fall. 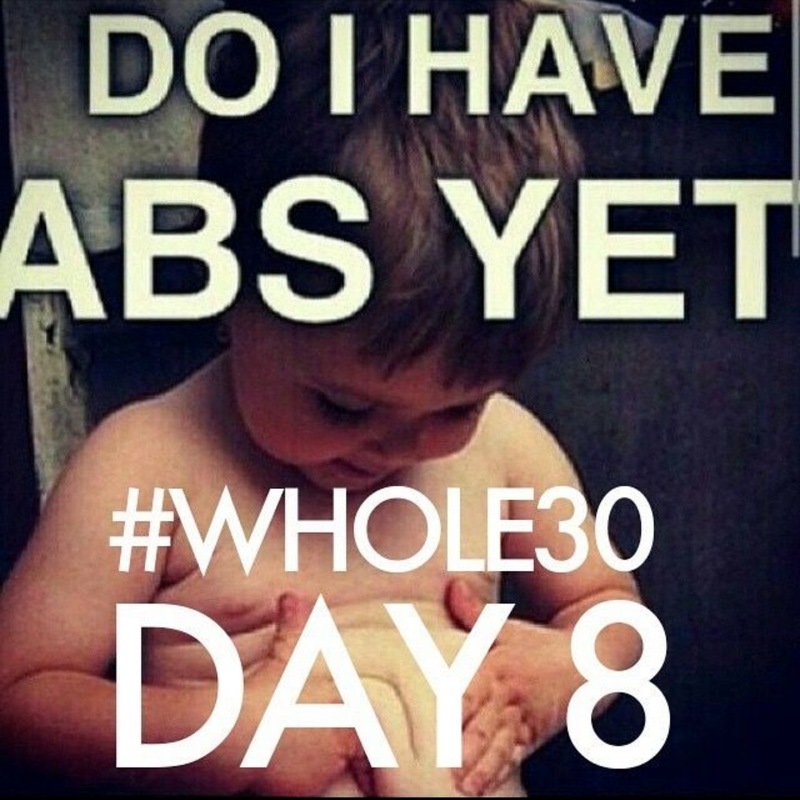 Favorite Funny: Do I have Abs yet? -via Pinterest. I'm on Day 5, but no six pack yet! Ha! Favorite Song of the Week: Yo Te Recuerdo by Juan Gabriel ft. Marc Anthony. 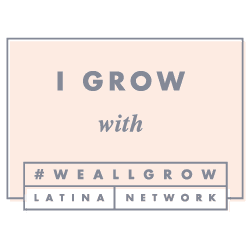 For those of you non-Spanish speakers, Juan Gabriel is a Mexican icon who recently passed away, and this song has been on replay in our home. Luna loves watching my husband and I dance to it. I love the version of this song. We are Juan Gabriel fans. I love that Vaiany (7 yrs old) sings and dances to his song. May he RIP.